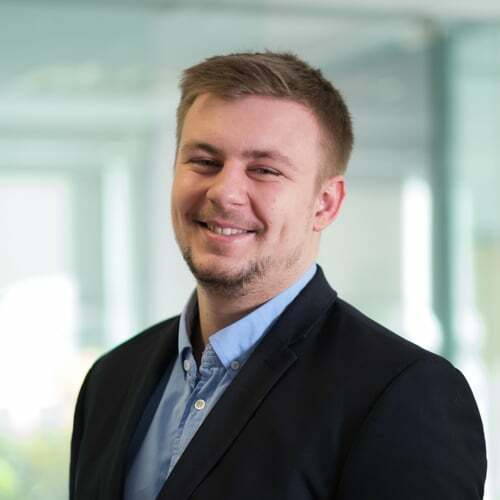 Sam puts his good humour and friendly nature to good use in a critical role helping the needs of our clients. Working in a fast and vibrant atmosphere, he somehow manages to make people laugh while getting the job done and meeting the exacting demands of the client. Providing a great service is only possible thanks to his expertise in pairing the right candidate with the perfect role. If he’s not spending time with the team at the weekends, Sam likes to shoot hoops as a keen basketball player.